Simon J. Newbury Photography is a husband and wife team, based in South Cheshire. 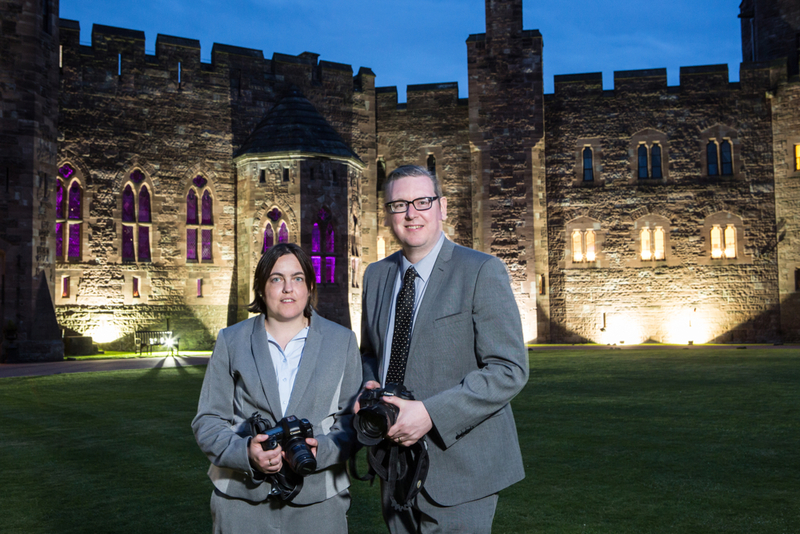 Simon and Tina are experienced professional wedding photographers working together to record and tell the story of each individual wedding day in a fresh but timeless way. We both enjoy an immense passion for photography. We have photographed at many wedding venues across the north west as well as weddings as faraway as Somerset and Devon and even Florence, Italy! We both have a distinctive style of photography which complements each other on the day. Tina has a keen eye for the intricate details, those little things that are often overlooked which tell a story by themselves. Simon, as an accomplished portrait photographer, deals with the couple and group shots. There are obvious benefits to having two angles on the day. Tina often photographs the bridal preparation while Simon gets photos of the groom getting ready and the wedding venue ahead of the ceremony. 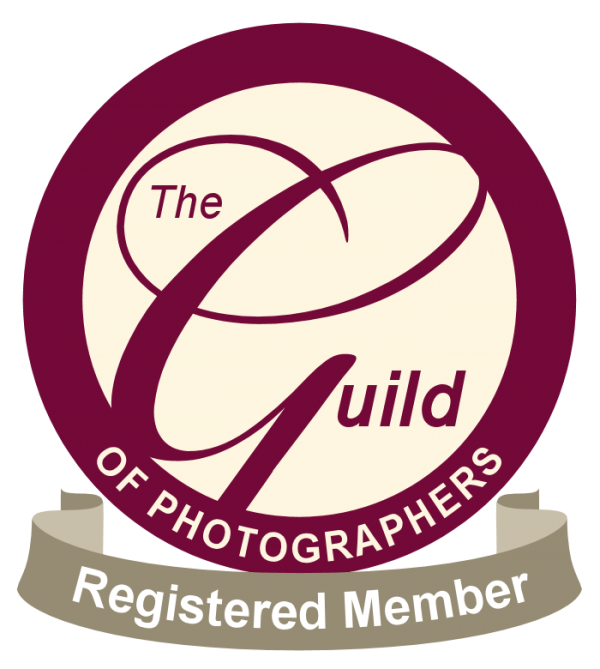 Overall we offer a relaxed, friendly, elegant and unobtrusive photography that documents the day as a story of images that can be looked back on for years to come. We prefer to document the day as it happens rather than try to arrange the shots. We capture the love and emotion – the laughs and the tears. It all adds up to the unique story that is your wedding day. One of the best ways to tell your story is in a photo-book. Tina’s background in graphic design is ideal for creating our bespoke hand-bound Italian wedding books. These books tell the story of your day using pictures instead of words! Customised with the photos you choose from the day Tina painstakingly designs a book that you will cherish forever. All the photographs on our website were taken at real weddings by us! Please have a look at our galleries and we would love to share your special day!